JOEY NITOLLO is the founder and executive director of The Space Between, founder of Save Our Souls nonprofit, executive film producer, entrepreneur, and philanthropist. Nitollo is best-known for Man Vs Vegas (2005), A Man Part (2003) starring Vin Diesel, Hard Cash (2002) and many more. 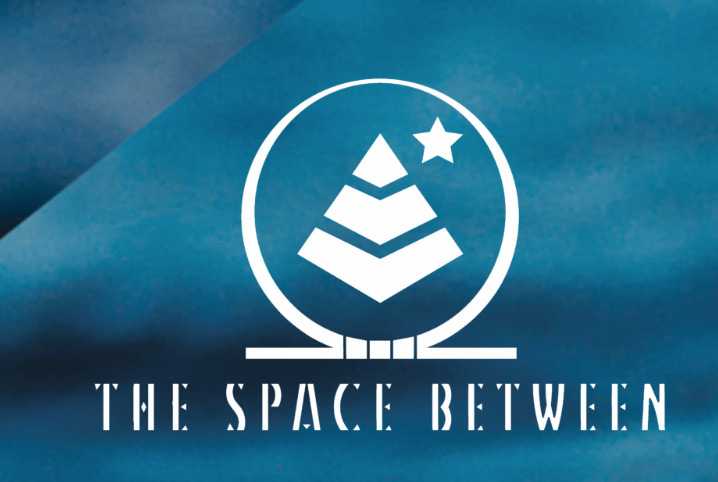 For more information on The Space Between, click here.